Ian Gawler: Out on a Limb: Is-Roundup-safe? It is confession time. It seems I was wrong about Roundup. For years, like many others I had believed the evidence quoted by chemical industry and organic farming sources that claimed Roundup was safe. We were led to believe it was non-toxic and had a short life in nature. In days gone by I have said in public I thought it OK to use around houses and farms, with the proviso of keeping it away from vegetable gardens and home orchards – just to be on the safe side. At home, we used it to control weeds along roads, under trees and in the lawn. 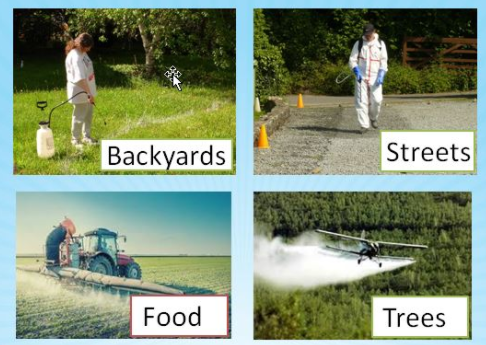 However, there is a growing consensus among non-industry sponsored scientists that the current level of exposure to Roundup throughout the community, which is both increasing and relatively unmonitored and unregulated, carries significant risks for human and environmental health. They grin back at us. 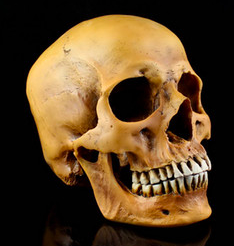 Death’s laugh lasts a long time. Barbara Berlin – laughing at the things we do. A consensus statement from many leading scientists published in Environmental Health identified the broad spectrum herbicide glyphosate (common trade name "Roundup") as a major threat to human and environmental health. Having been gathering material on Roundup and glyphosates for some time, they are grouped here into the different spheres of concern. My apologies for not having references for all the claims; quite simply there is so much here that to reference it all is simply beyond what I can manage. However, I have been very selective with sources and believe what is recorded here to be consistent with current research evidence. 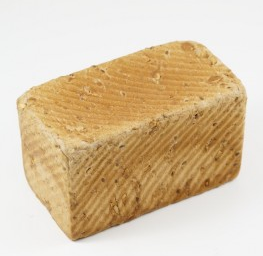 Environmentally relevant concentrations of commercially available GBHs alter the susceptibility of bacteria to six classes of antibiotics (for example, either raise or lower the minimum concentration needed to inhibit growth). GBHs can also induce multiple antibiotic-resistance phenotypes in potential human pathogens. According to Dr. Stephanie Seneff, a senior research scientist at the Massachusetts Institute of Technology (MIT), glyphosate appears to be strongly correlated with the rise in celiac disease - see more under the wheat section below. Roundup is thought by some to inhibit the conversion of Vit D2 to D3 in the body. This could explain how some children in areas that have plenty of sunlight have low Vit D3 levels. The synthesis of amino acids is critical to the good health of friendly gut bacteria – what we call probiotics. These bacteria play a critical role in human health; they aid digestion, prevent permeability of the gastro-intestinal tract, synthesize vitamins and provide the foundation for robust immunity. Disruption can lead to meta-inflammation, a known precursor of all the chronic degenerative diseases. CYP enzymes are produced by gut microbes. They are critical to human biology because they detoxify the multitude of foreign chemical compounds that we are exposed to in our modern environment today. As a result of all this inhibition, people become even more vulnerable to the damaging effects of other chemicals and environmental toxins they encounter. When I started running groups in 1981, hardly anyone had wheat or gluten sensitivities. Now it is easier when we run groups to provide a wheat free diet to all as so many have intolerances. What has changed? What has led to so many people developing gluten intolerances? It seems the answer may well be related to Roundup usage. 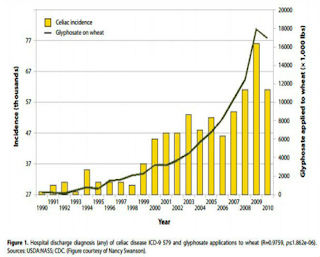 The graphic correlates the increases in Roundup usage on wheat and the incidence of coeliac disease since 1990. Pre-harvest application of Roundup or other glyphosates to wheat and barley as a desiccant was suggested as early as 1980. Over the past 15 years this practice has become routine. 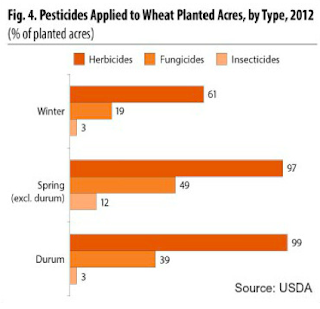 Roundup is commonly sprayed on wheat 7-10 days before harvest. Why would this spraying be done? It seems that firstly, dead wheat plants are less taxing on the farm equipment. Next, drying out the whole crop at once – by killing it - makes for an earlier, easier, more evenly ripe and bigger harvest. 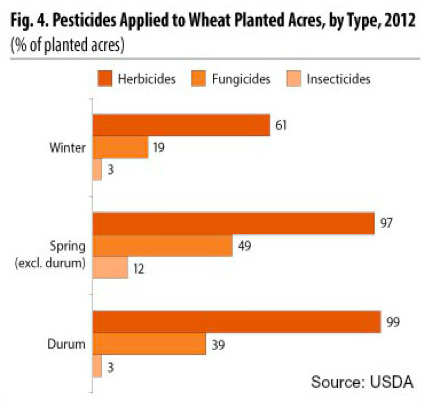 According to the US Department of Agriculture, as of 2012, 99% of durum wheat, 97% of spring wheat, and 61% of winter wheat has been treated with herbicides. It is evident that those who eat these sprayed grains absorb a significant amount of Roundup. 2. What is going on with soy? Weeds are a big problem when growing soybeans. Monsanto sells Roundup-ready soybeans to growers that are genetically engineered to be resistant to Roundup, which is also sold by Monsanto. 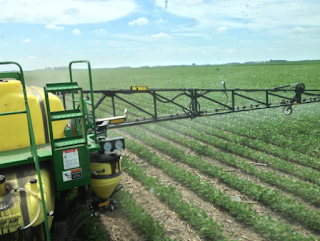 These beans allow growers to spray Roundup, killing the weeds but not the soy. 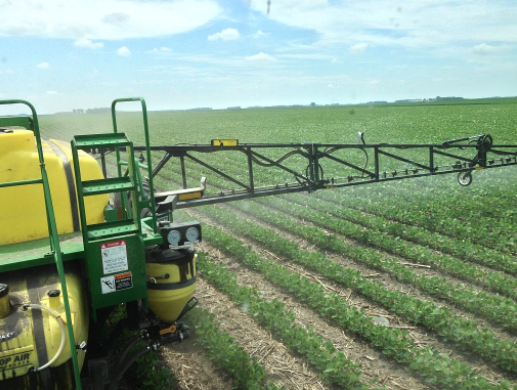 Recently, Norwegian researchers described the amount of pesticide residues found in GMO soy as high compared to the maximum allowable residue levels. 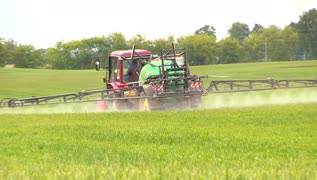 The legal limit for glyphosate in foods had been set at 0.1 - 0.2 mg/kg. Recorded levels exceeded the legal limits by an average of about 2000%, whereas organic and conventional non-GMO soy both had none. In Brazil, the safe levels we reset at ten. In the U.S. and Europe – 20! It seems the adjustment was not based on new evidence indicating glyphosate toxicity was less than previously understood, but pragmatically in response to actual observed increases in the content of residues in GMO soybeans. Now that is a worry! DO NOT USE ROUNDUP OR OTHER GLYPHOSATE BASED HERBICIDES (GBHs)!!! Buy, grow organic produce and support its production. Labels: Is Roundup safe?, The truth about Roundup, What is wrong with Roundup?, Why is Roundup dangerous? Excellent article which I will have to distribute with acknowledgement. Here in Tasmania many (if not all) of the councils still use the stuff on road verges. In one case after spraying the roadside next to a home in Bellerive the owner returned home to find all his birds in his avery had died.Monsanto is fighting back however. Google "The Dark Act"
Helping Councils to appreciate there are viable options to Roundup is a major community need. What seems to be most effective are the steam based systems that some wiser Councils are now using. Excellent article Ian. Great information. Just this morning I received an update from eco-organic garden's FB page that their organic herbicide SLASHER Weedkiller has just been approved by the government. It is certified Australian Organic and will be available for sale by the end of this month. Thanks so much for this Ian: timely, informative, and written by a gardener - someone who actually has to think about weeds in daily life. I feel concern for my friends who use glyphosate and seem to be in denial about its effects - on them, others and the environment - partly because it's easy to think there's simply no choice. Thanks for this erudite discussion about the issues, collation of the information and pointers towards alternatives. I'll be sharing this one too! Thanks Ian. This bears out what I had read a few years ago when I was recovering from cancer & checking things thoroughly. Also in our agricultural industry here, many farmers spray GBH on soil in preparation for fast growing crops like chick peas. This is done instead of tilling the weeds in, called "no-till" farming. I've done my best to choose organic produce ever since! • Reports on the internet that infer that the use of glyphosate (e.g. Roundup®) in wheat production is linked to an increase in wheat intolerance in the population appear to be based on generalisations and false assumptions with little credible scientific evidence. 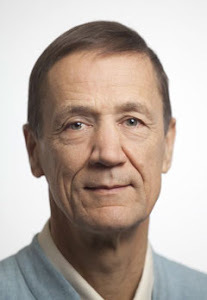 • Most reports trace back to a single paper published in 2013 in the United States of America by a lead author with a Ph.D. in Electrical Engineering and Computer Science, not Medical Science. • Grain handlers and marketers regularly conduct surveillance on grain for chemical residues. The National Residue Survey administered by the Federal Government, also conducts ongoing surveillance to manage the risk of chemical residues and environmental contaminants in Australian animal and plant products. • The department greatly values Queensland’s international reputation as producers of high-quality, clean and healthy food and remain passionate in ensuring this enviable reputation is safeguarded.